Summer is getting closer every day! That means more sunshine, outdoor activities and wearing swimsuits. Last year, a survey was done by Wakefield Research, commissioned by ZELTIQ® Aesthetics, Inc. (the makers of the CoolSculpting® system) and their findings confirm why Coolsculpting is so popular. It found that 88 percent of women would like to improve one area of their body before they consider themselves “bikini ready.” Even for women who are in shape and leading healthy lifestyles, the survey found that most still have problem areas that they would love to improve. It won’t come as a surprise to you that 74% of women felt their abdomen was a trouble spot and 54% said it was their thighs. Can you relate? Does the thought of summer make you smile but the vision of squeezing into your swimsuit quickly make you cringe a bit? You are not alone. In the past, you would probably focus mainly on eating and exercise but NOW we have another option to get results. As the weather warms up, there is no question that we are more motivated to get in shape or slim down in order to look better in summer clothes and swimsuits. While many of the women we see are leading healthy lifestyles, most of them can still name a trouble or spot or two that they desperately wish they could improve. 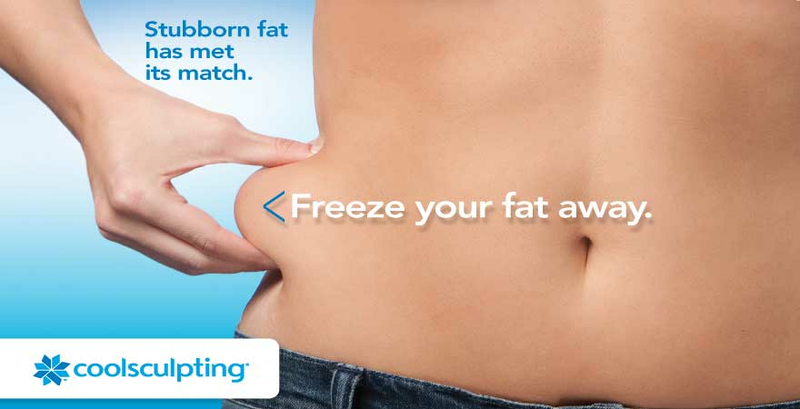 CoolSculpting is the perfect fit for these individuals. This procedure is a non-invasive treatment that targets underlying fat pockets without surgery or downtime. Preparing your body for summer can be an intimidating process for women. The Wakefield “Summer’s Bare Facts” survey found that approximately 78% of women would be unwilling to post a photo of themselves in a bikini as their social media profile. 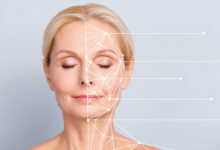 In addition, the results of the survey showed that American women think about fixing or bettering their bodies approximately seven times per day. It’s time to free yourself from those thoughts. 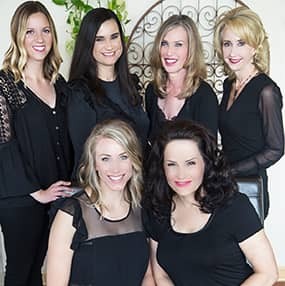 We’d love to sit down and spend some time telling you more about Coolsculpting and the beautiful results that you can achieve without putting your life on hold. Consultations are always free! We currently have a special running: 15% off Coolsculpting Packages.